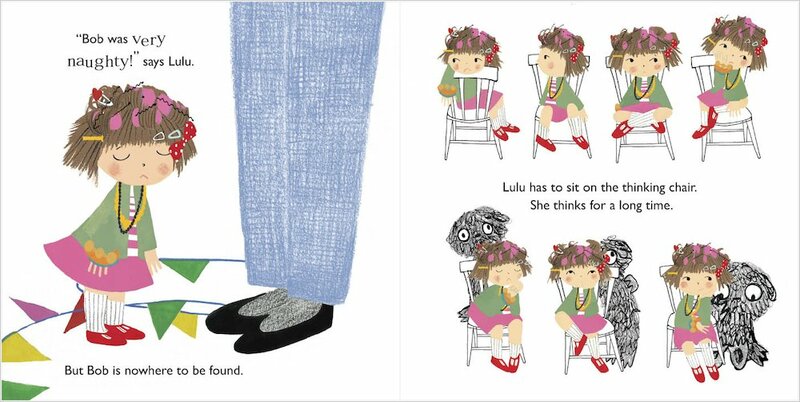 Lulu lives in a lovely house with her mummy, her daddy and Percy the cat. 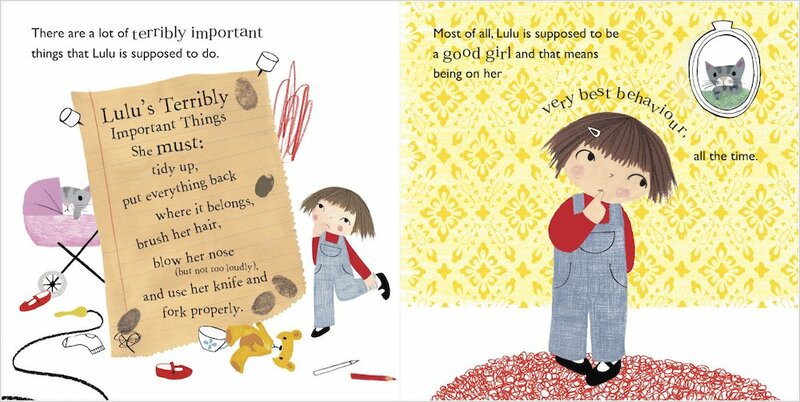 Her life is full of Terribly Important Rules, and Lulu knows that she must always try to be on her Very Best Behaviour. 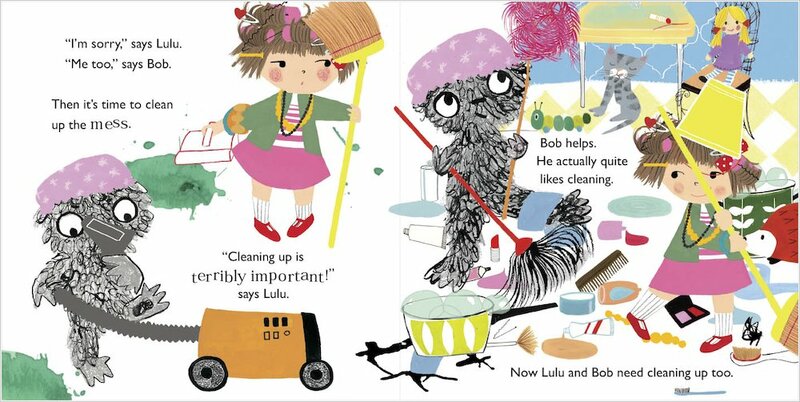 But one day, a scruffy person called Bob appears – filling Lulu’s world with excitement and mischief. 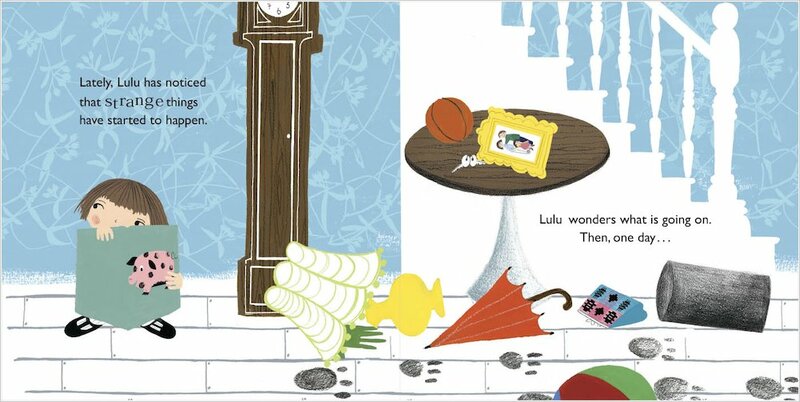 It seems that having fun is Terribly Important too! 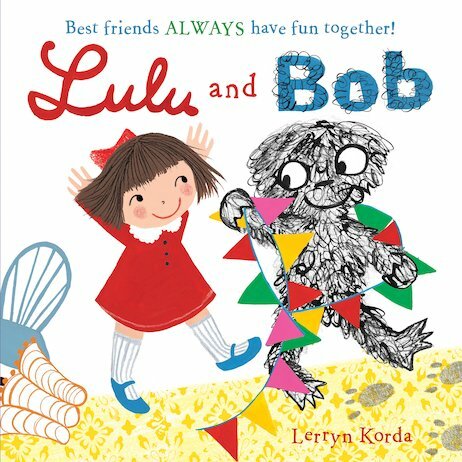 From up-and-coming talent Lerryn Korda, this delightfully quirky picture book helps your child to strike the right balance between minding their manners and enjoying life to the full.